Home » Our Providers » Samuel Foster, M.D. Board Certified: Internal Medicine, Cardiology, and Nuclear Cardiology. Undergraduate Degree from University of the West Indies, Mona, Jamaica. Completed Internship, Residency, and Fellowship in Cardiology at Howard University, Washington, D.C. in 2004. 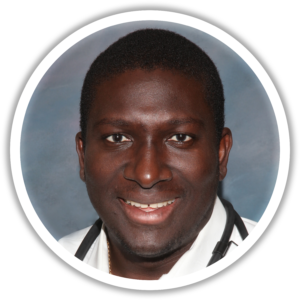 Assistant Chief Resident, Department of Internal Medicine, Howard University Hospital, 2000-2001. Dr. Foster is married, and has 4 children. He enjoys coaching and playing soccer. He also enjoys cricket and photography.